This post is sponsored by Munchkin. I blinked and my sweet 6 lb. 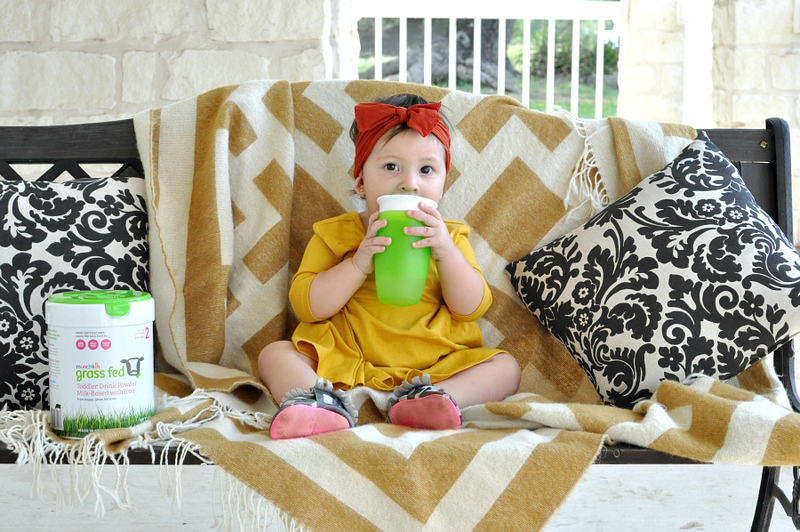 4 oz baby became a toddler. The first year was full of milestones that where a huge stepping stone to this adventurous time in my daughter’s life. It’s been amazing to watch her learn to sit up, try different foods and just be my baby. Then when we thought we were done with the milestones for a bit, at ten months old our precocious daughter decided that crawling was over-rated and she would take her first steps. 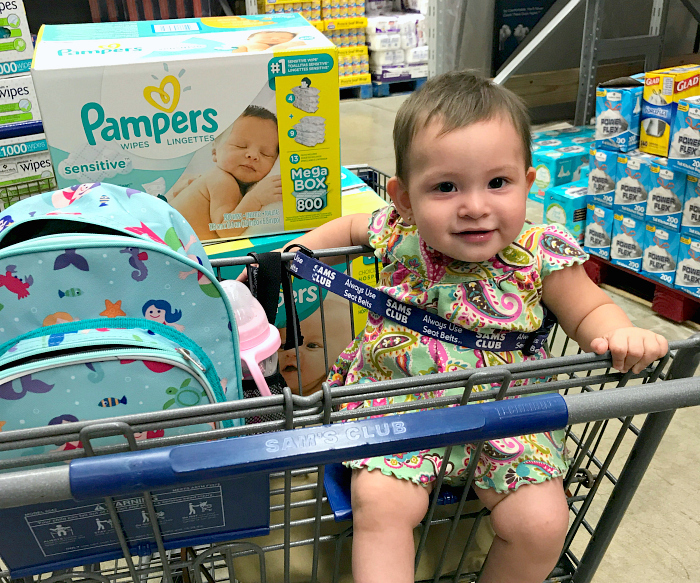 Miesha literally ran right into her first year and proved that toddler life would be even more exciting and full of new developmental milestones. In order to keep up with this exciting new stage of being a toddler I turned to her diet. 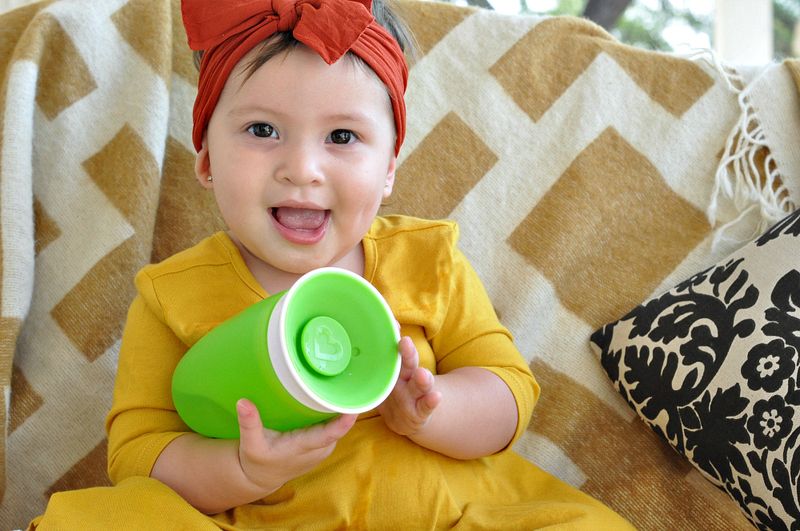 As she started weaning from breastfeeding it has been my goal to find the perfect toddler milk for her. 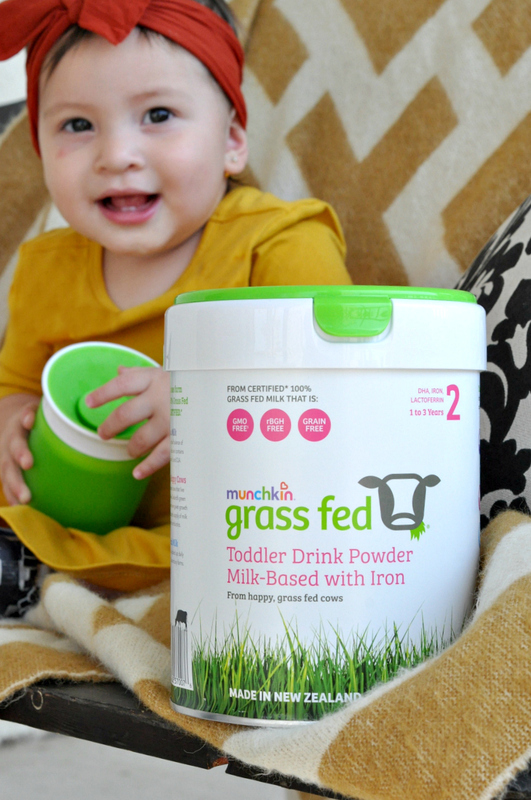 Munchkin’s Grass Fed Toddler Milk Drink is the only formula made with 100% Grass fed milk from New Zealand. 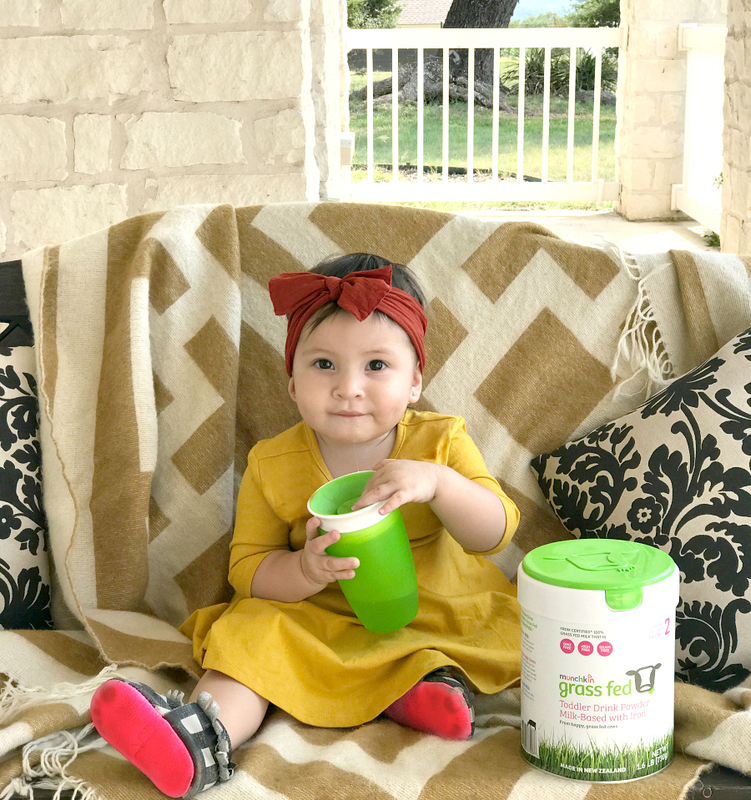 Munchkin Grass Fed is made with milk that is GMO free, rBGH free, grain free, and antibiotic free.” All the immunity boosting goodness of Lactoferrin that I was able to pass on to my daughter through breastfeeding is found in Munchkin’s Grass Fed Toddler Milk Drink. With added DHA (hexane free) & ARA to support brain development I am confident this is the best toddler formula for my daughter. 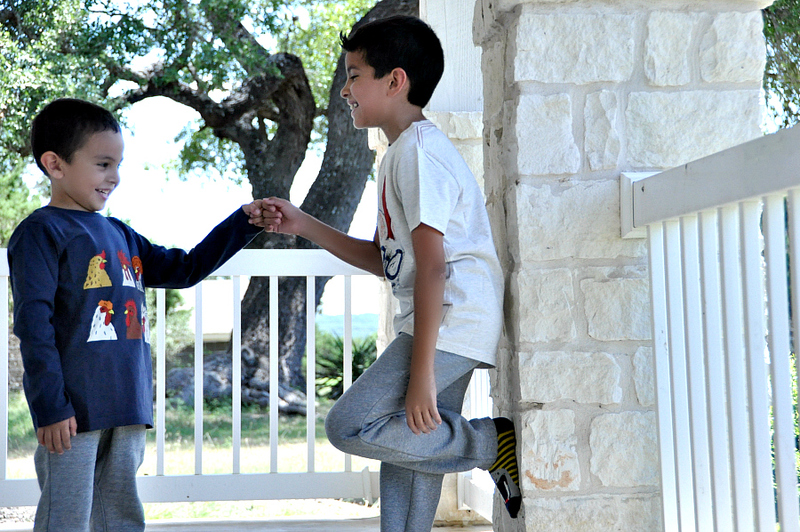 Disclaimer: This post is sponsored by Munchkin.